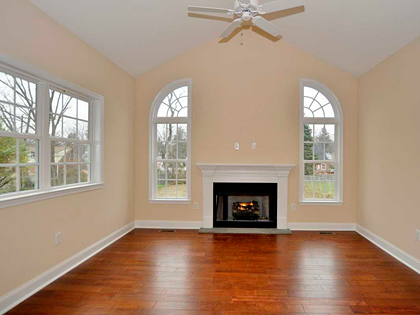 We are custom home builders working in the Philadelphia area. Building contractors who specify in residential construction company and general contractors in Delaware County PA and Chester County PA. We remodel kitchens, do bathroom remodeling, home additions and home renovations in Bucks County Pennsylvania, Delaware, DE and New Jersey, NJ. 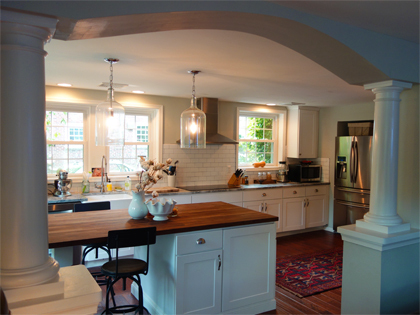 Welcome to Neerland Building & Remodeling Inc. We are a family owned building contractor with over 30 years of experience as custom home builders in Philadelphia, Delaware County, Chester County, Bucks County and the surrounding areas. 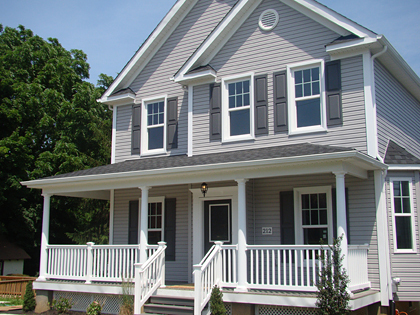 As a residential construction company, we take great pride in each and every new home we build. We strive to build houses with the type of character that many new homes lack. Even our smallest models without a single upgrade are beautiful due to the quality of materials and craftsmanship we employ. We add the extra touches that give each of our homes character and distinction. Our houses are air tight and energy efficient. Special attention is paid to insulation, low E glass windows and high efficiency HVAC systems and appliances. This will save you real money on utilities each and every month. We are fully licensed and insured. We also build large commercial projects such as a strip malls, restaurants, Staples stores, etc. We are excited to help you create the home of your dreams. Owner Richard Neerland began learning the trade from his step father Ben Powell at a young age. Ben was a perfectionist, a true craftsman and one of the best in the business. Ben passed away in 1997 but his work remains admired to this day.